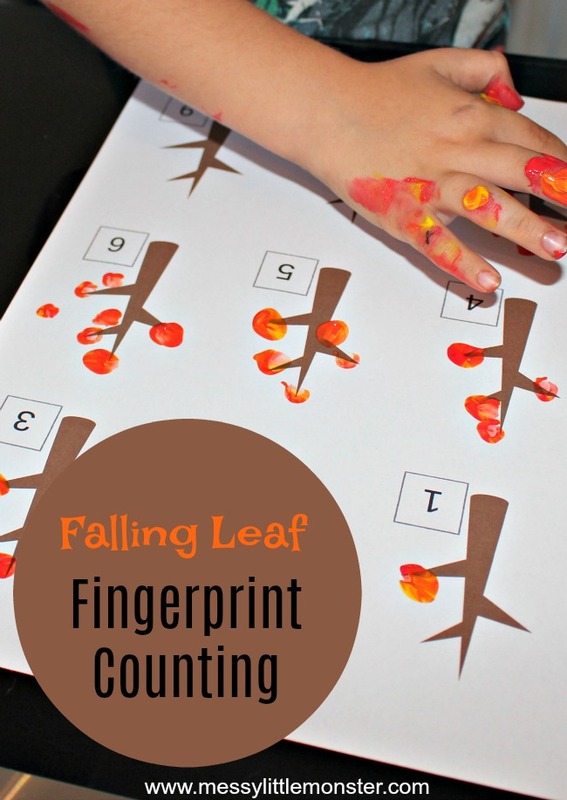 Keep the kids busy this Autumn with our falling leaf fingerprint counting activity. 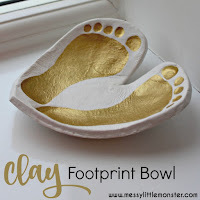 Young children will love getting messy as they work on their counting and number recognition skills. 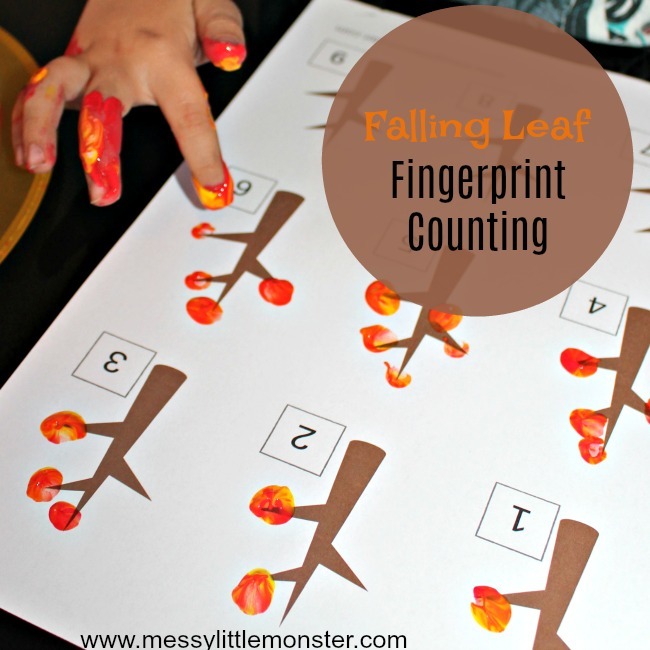 Simply download our free leaf counting printable and add the correct number of leaves to each tree. 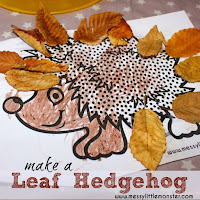 Take a look at all our Autumn activities. 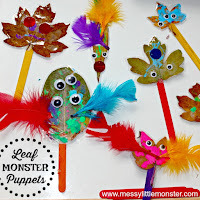 You might like our apple tree counting printable, leaf monster puppets and our easy DIY bird feeders. 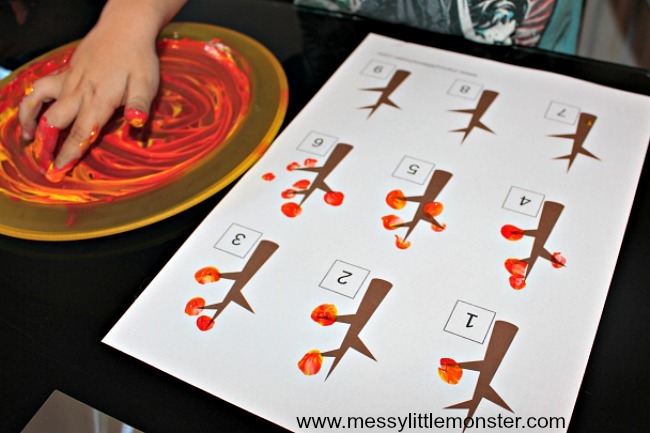 Begin by downloading and printing out the tree counting activity. 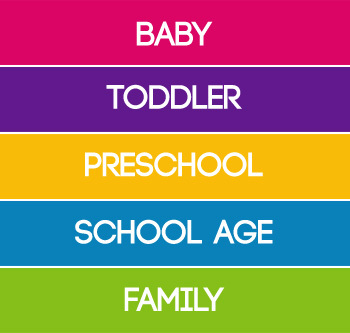 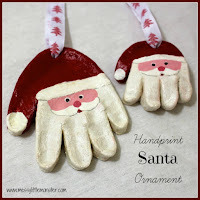 We have two versions of the printable, one with numbers 1-9 and one blank for you to add your own numbers. 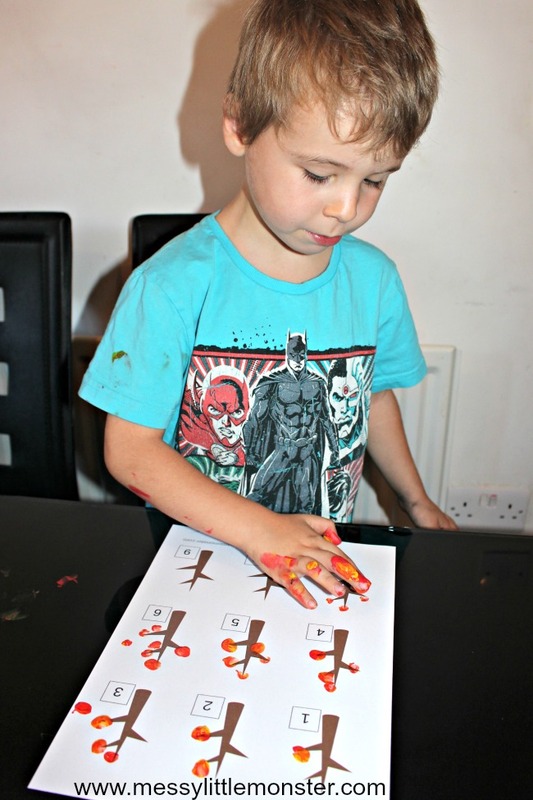 Dip your finger into the Autumn coloured paint to add the correct number of leaves to each of the trees. You can put the leaves on the trees or next to them as if the leaves are falling from the trees. 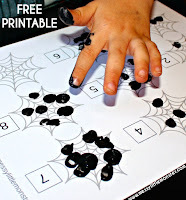 To download this leaf counting printable for free add $0 and click on the 'I want this' box below. 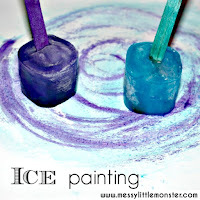 It may take a moment for the page to load so please be patient.